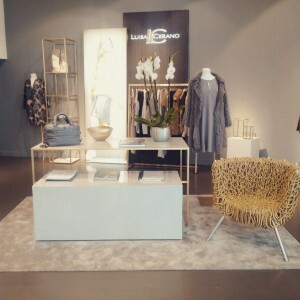 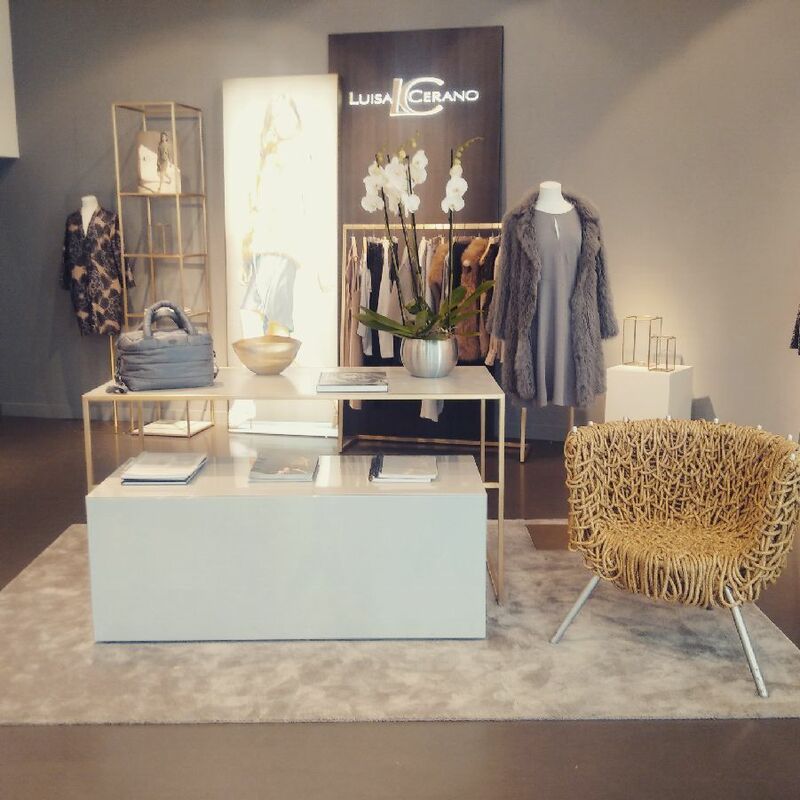 The Luisa Cerano Autumn / Winter 2016 showcase took place at its Wells Street showroom on Wednesday, 27 April 2016. 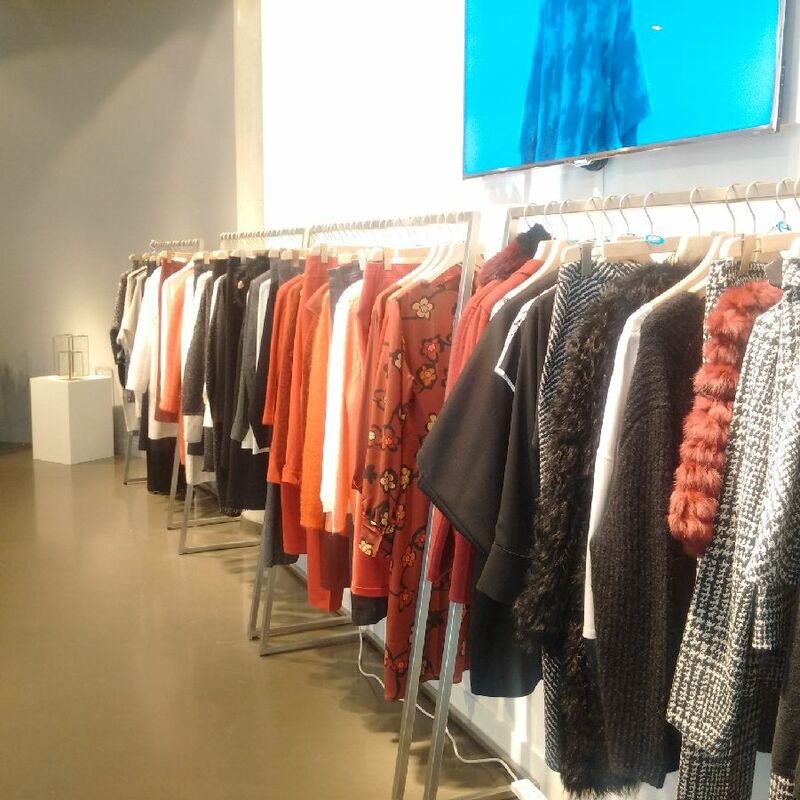 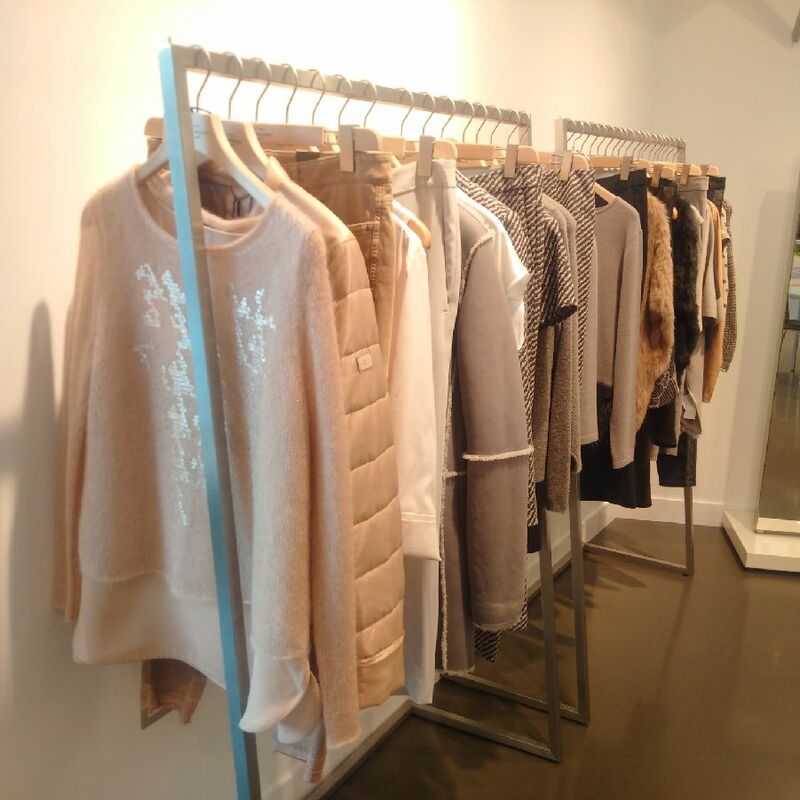 Highlights from all five seasonal drops were on display and the editor’s in attendance were without fail impressed by the high standard of design, cut and quality fabrics in use. Particular favourites were the new season coats in an array of fabrics from lamb fur, cashmere, mohair and tweed.